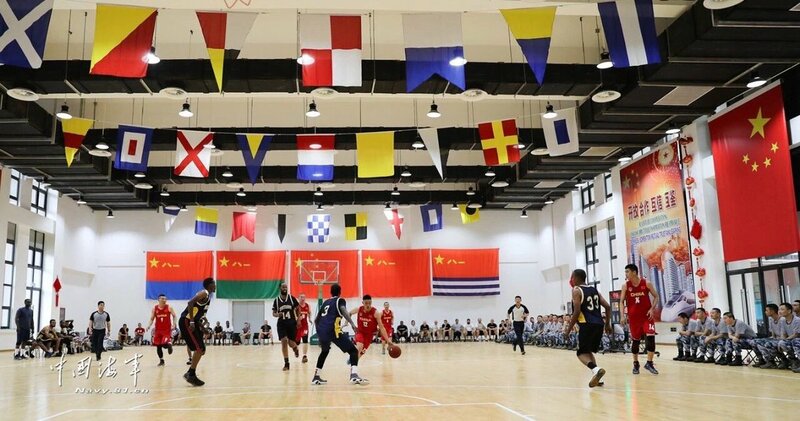 A spokesperson for China recently said that China and Djibouti have reached an important agreement and that China will build a new terminal at the Djibouti base so that the Chinese and Kyrgyz parties can use it together. 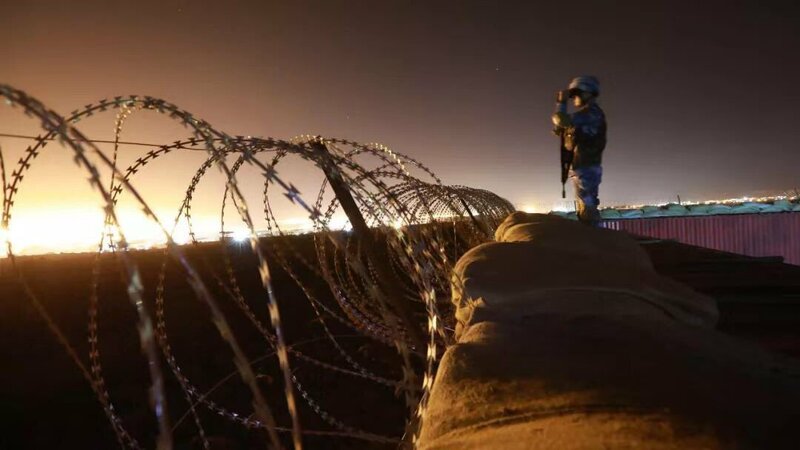 China is trying to build a multinational security order to boost legitimacy of its overseas operations, just like how the US has coalitions for its wars and operations. 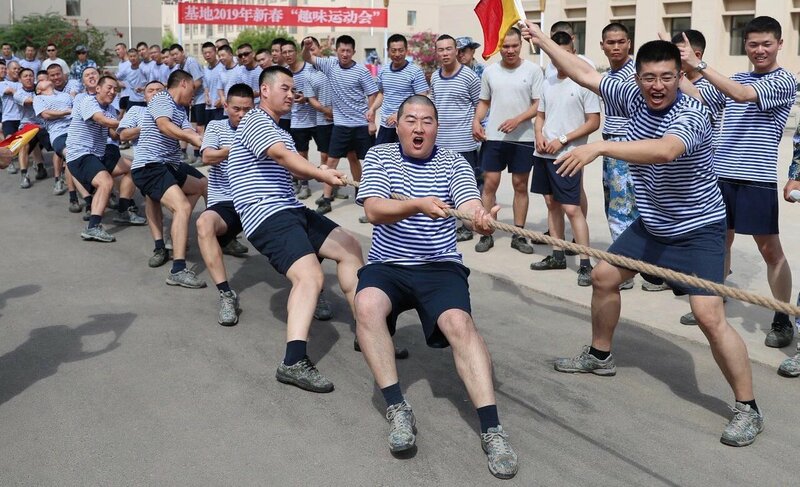 From the looks of it, China and Kyrgzstan are working closely in coordinating military operations within the home region. Kyrgyzstan participates because it wants China's economic and security support at home. Overseas missions provide real combat experience. Further military integration to improve SCO's security apparatus. This will improve the logistical coordination between the two militaries. China is not inviting Kyrgyzstan because it lacks manpower or hardware and needs their support. Kyrgyzstan has no navy or experience in this area, thus their mission in Djibouti is not about anti-piracy. I think China is preparing for land operations in Africa and/or other parts of the region. zealotaiur485, mr.bean, Yodello and 2 others like this. China will neither proactively nor unilaterally conduct military operations beyond its borders without being attacked first. Points 1 and 2 are valid goals but point 3 regarding actual combat is a potential consequence that China would not mind avoiding. Latest construction activity from Djibouti. It looks like a new pier is being added. Hendrik_2000, davidau, DigoSSA and 6 others like this. 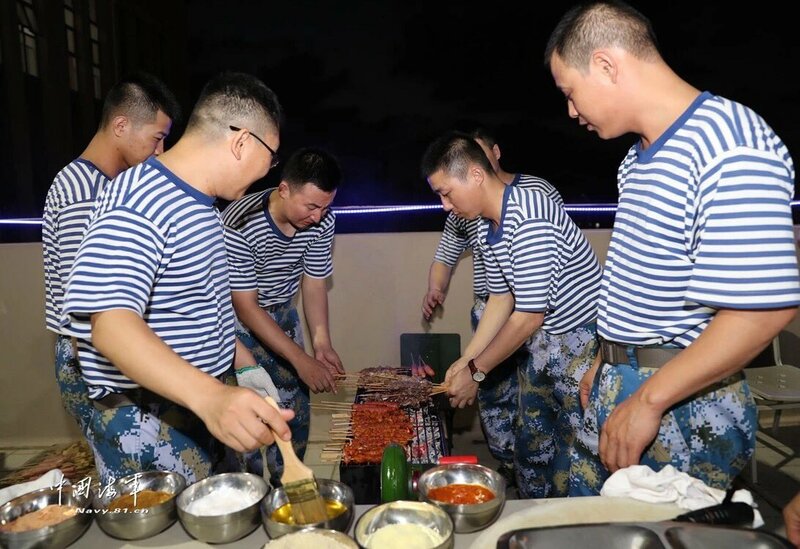 How Chinese troops based in Djibouti celebrate Chinese New Year. perfume, 2=GT, davidau and 4 others like this. perfume, zealotaiur485 and Equation like this. Duh. Right. And NASA has no relation to the US DoD. None whatsoever. That must have been why Neal Armstrong was a civilian right? Oops. Ah. Journalists regurgitating DoD press releases. This is just the Chinese equivalent of the NASA deep space network. If the Chinese did not have this base they would just do like the Soviets did. Make a ship with the necessary capabilities and use it. Like, I dunno, this? perfume, Yodello, mr.bean and 5 others like this. Yes, but what would be considered an attack? For example if one country takes out a loan and then refuses to pay it back, is that not an attack? Or if one country sponsors terrorism that targets China or it’s allies, is that not an attack? Or if one country cheats in order to gain advantage over domestic brands, is that also not an attack? As the largest industrial power and economy, any event in the world will impact China. So a force capable of projecting hard power anywhere is needed. There is no point in invading others, but the military should be able to blockade any lane in the world, sink the navies of hosile nations and conduct deep strikes into their territory. That’s the only way fair play and lasting peace can be ensured.